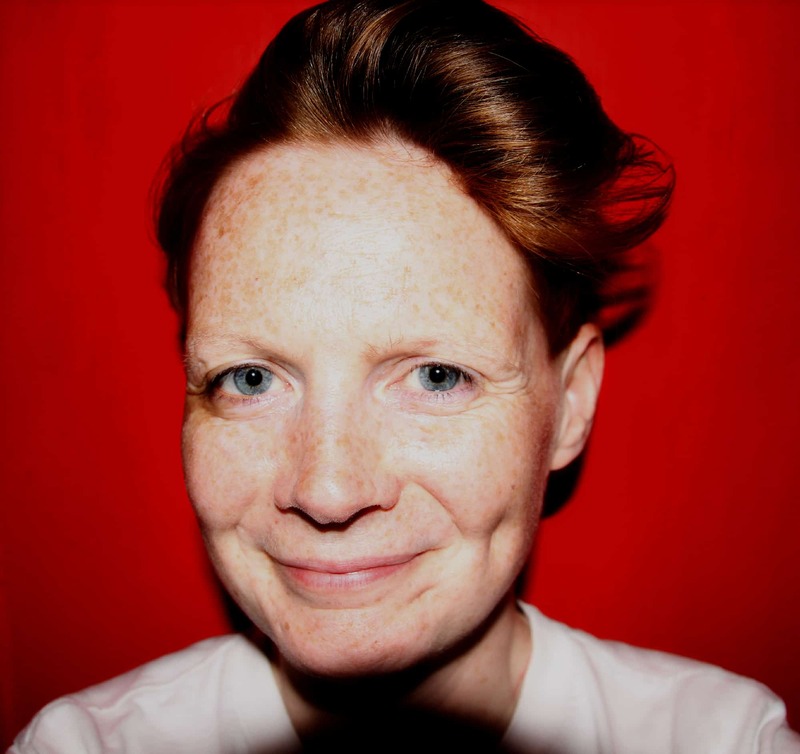 Galway Film Centre and RT√â have announced the awarding of their Short Film Commission to scriptwriter Jacinta Owens and director Cara Holmes for The Boring Diary of Francis Noone. 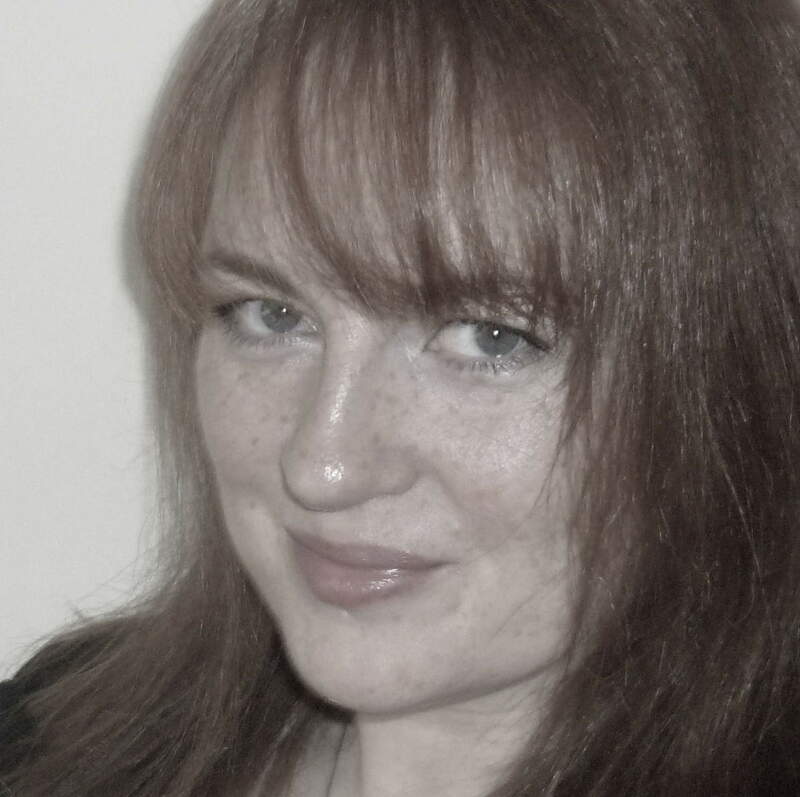 Jacinta has been working with Script Editor Deirdre Roycroft to develop and refine the short film script. The film will now go into production early next year. The Boring Diary of Francis Noone will premiere at the 2016 Galway Film Fleadh next July. Jacinta Owens is an enthusiastic, talented writer with a distinctive voice and a wonderful turn of phrase. Her style is naturally comic and observant. One of the most striking aspects of her work is her personal association with the material. She writes close to home, and from her heart, which means every beat is utterly truthful. This, coupled with her knack for capturing the crazy in the everyday, makes her a writer with fantastic potential. Dee Roycroft is currently Script Editor for the children‚Äôs TV show Little Roy, a JAM Media/CBBC co-production and a spin-off of the BAFTA-award winning series ROY. Previously, she worked in RTE, both as Script Editor on Fair City, and also in training and working with new writers for the soap opera. In addition, Dee is a core writer for RTEjr; having written for Tell Me A Story, The Dig In Diner, Magical Sites and Makers. 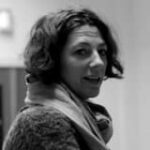 As a freelance editor, she gives script-editing workshops for shortlisted scripts as part of the Filmbase/RT√â Short Film Award, and works with various theatre artists and companies as a dramaturg.